Saying this for the nth time... but anything Japanese is Japa-nice! 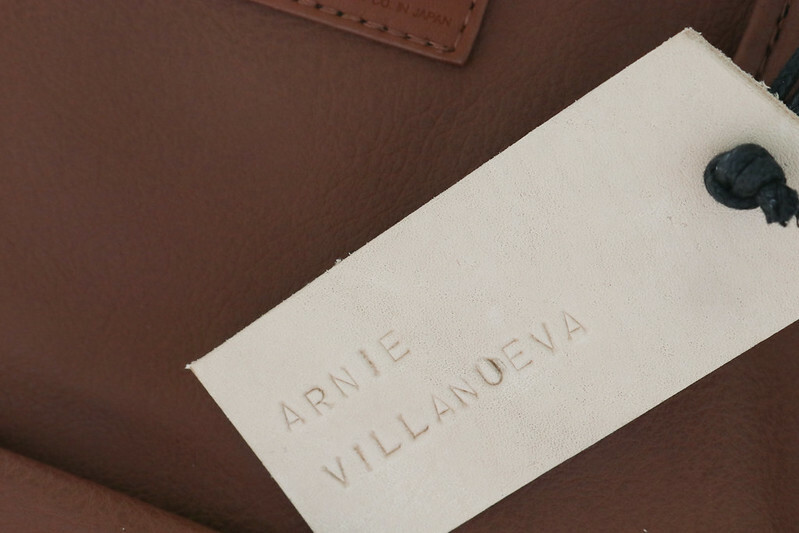 Anello, which means "annual ring" in Italian, is known for creating chic, functional and quality bags. Their signature wired wide opening backpacks might have tickled your curiosity before. ;) The Japanese's keen attention to details and forward-thinking fashion sense is very evident with Anello's structured silhouettes and added functions of the bags. Got really overwhelmed with all the choices at Anello, but ended up getting this classic leather backpack which I can wear with pretty much everything. :p I haven't changed my bag since the event. Totally love it! 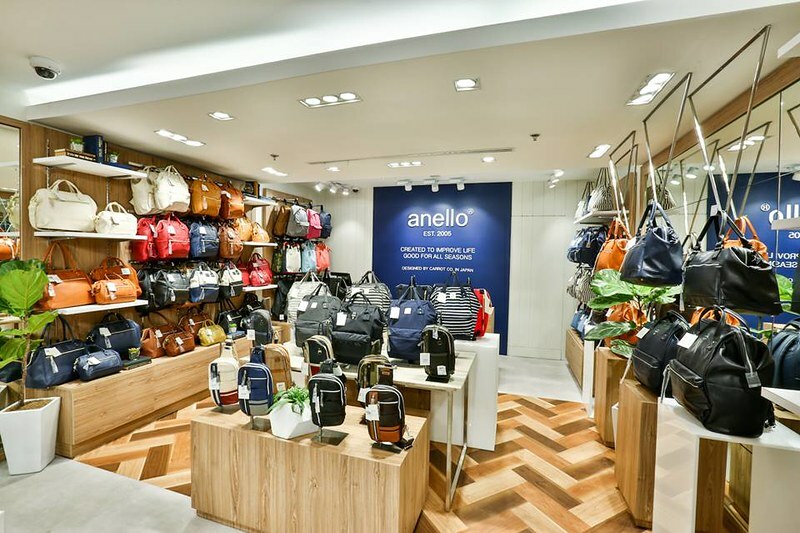 Anello offers bags that come in all forms, sizes, colors, and materials. Aside from backpacks, they also have flaps, sling bags, duffels, and other styles. Indeed, their bags are manufactured without any limit of fad, gender, and age. 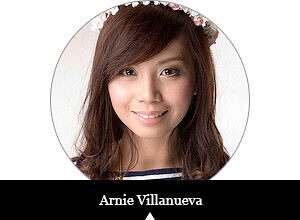 For the gents: keep refreshing Deo's blog as he will show his Anello bag and other styles for y'all very soon! 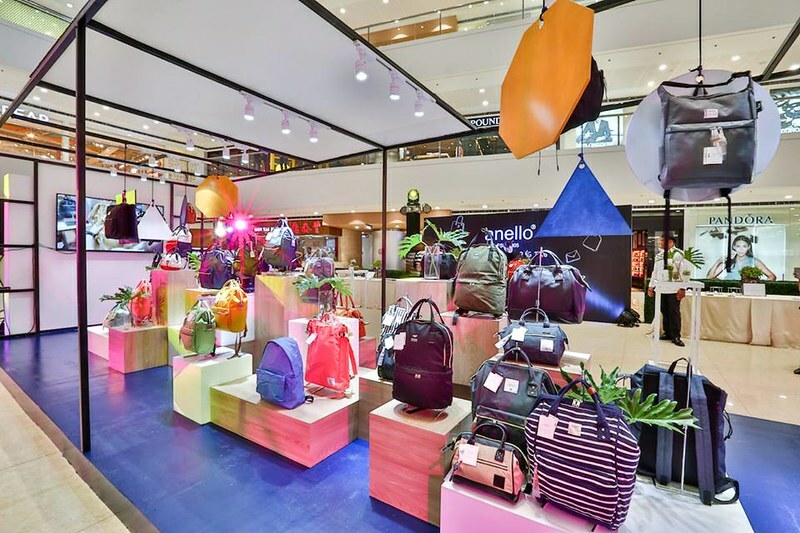 Get your hands on your own Anello bag at SM Megamall Mega Fashion Hall, UP Town Center, and their flagship store at Estancia Mall! I heard they're also planning to open at Uptown BGC, Alabang Town Center and Robinsons Magnolia. Wilddd!